Nothing beats Whitehaven Beach in the Whitsundays. 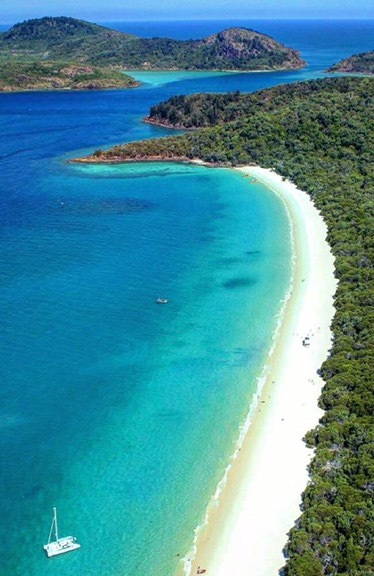 When it comes to jaw-dropping beaches — Australia doesn’t muck around. 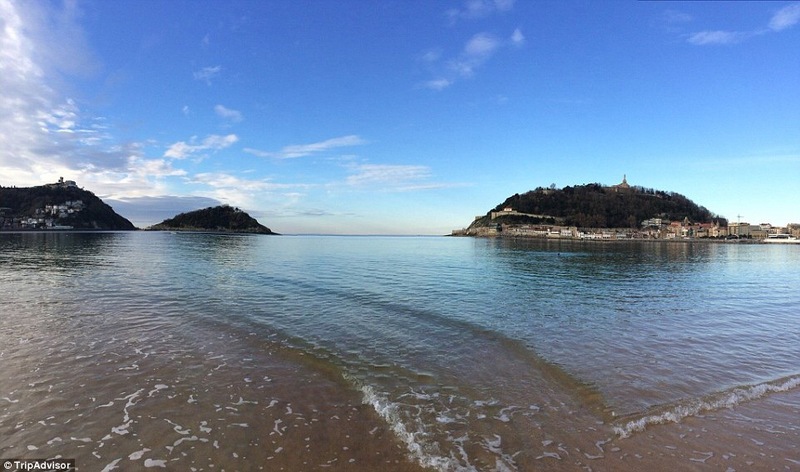 We’re home to some of the most beautiful stretches of coastline in the world so judging which one is best is no easy job. TripAdvisor has analysed millions of reviews to release its best beaches in Australia list for its 2017 Travellers’ Choice awards with some surprising (and not so surprising) results. 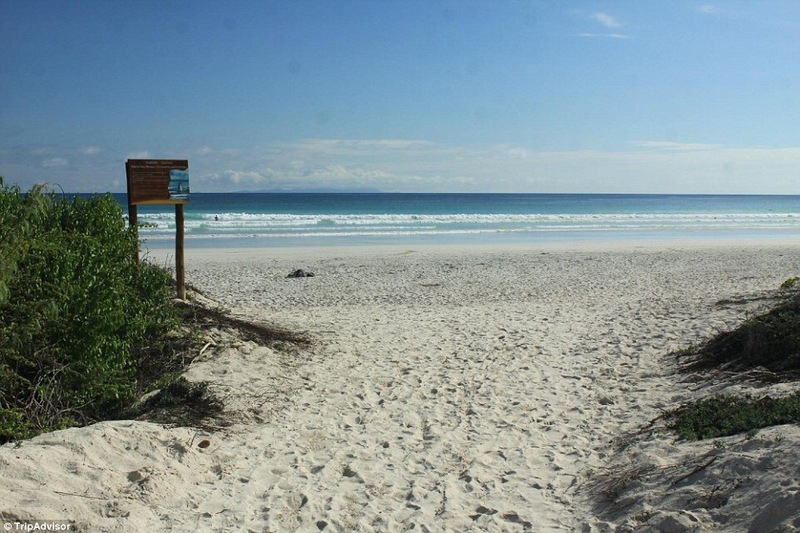 No stranger to awards, Whitehaven Beach once again claimed first place. This stunning stretch of sand in the Whitsundays topped the list for the fourth year running with many Queensland beaches dominating the top 10. “Our reefs, islands and beaches are signature experiences and a drawcard for millions of visitors each year,” says Leanne Coddington, chief executive of Tourism and Events Queensland. So what about the surprises? 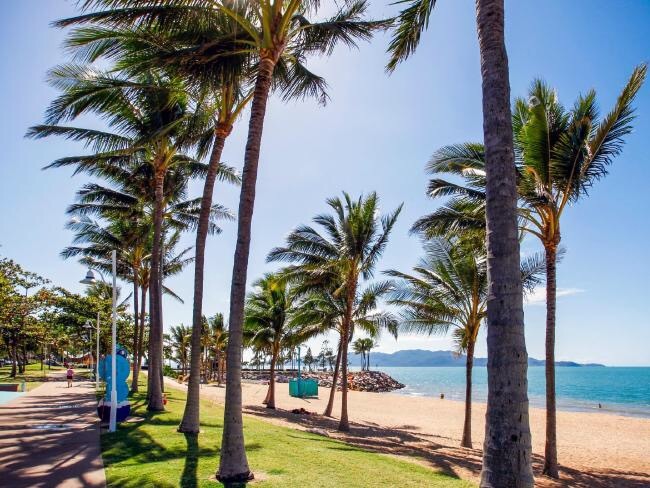 For the first time ever, The Strand at Townsville landed itself in the top 10. Popular with families, it secured ninth spot on the list. 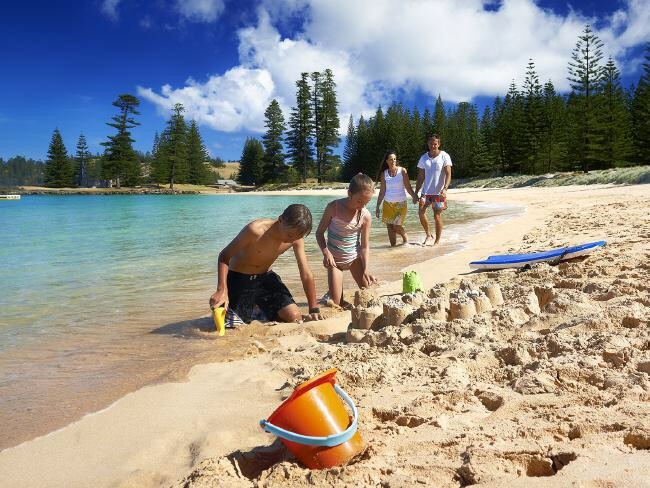 The lesser-known Emily Bay on Norfolk Island also squeezed in at tenth spot. Closely behind Whitehaven Beach was Surfers Paradise Beach followed by Noosa Main Beach and Manly Beach — our iconic Bondi Beach was a noticeable omission. “Aussies love the beach so for those planning their next sandy getaway, TripAdvisor has identified from millions of traveller reviews, the best beaches throughout the world as well as those right here in our back yard,” said Joanne Kershaw, spokesperson for TripAdvisor. 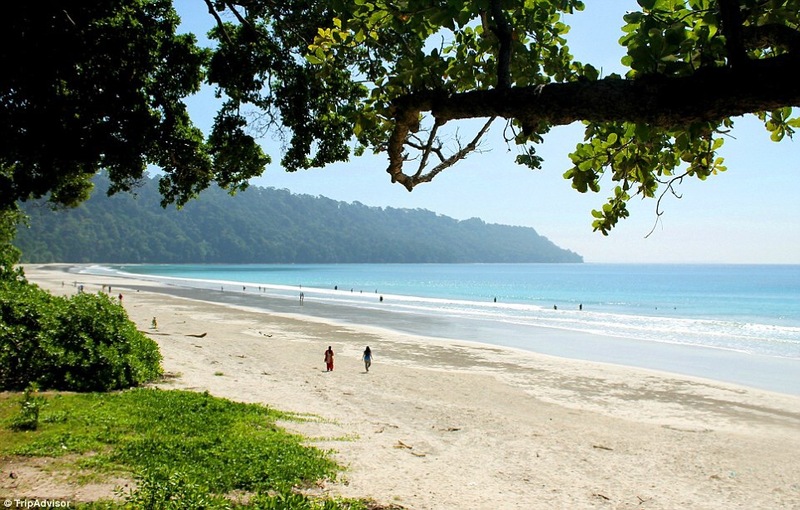 Planning your next beach holiday? Here’s a look at the top 10 around the country. Stretching over seven kilometres its white sand, blue waters and green headlands makes it one of the most photographed beaches in Australia. 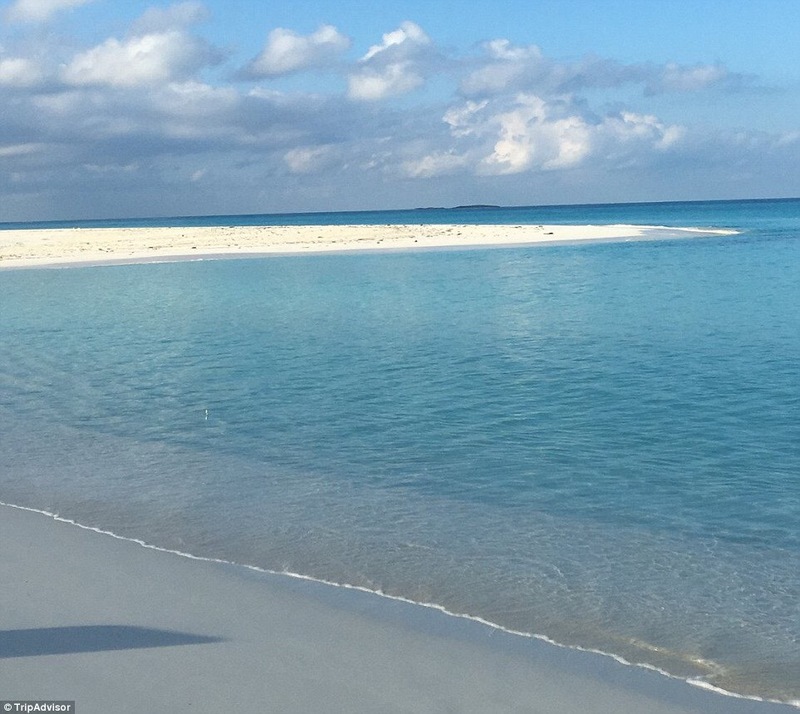 “Best beach, purest white sand, and bluest water I have ever seen”, said a TripAdvisor reviewer. 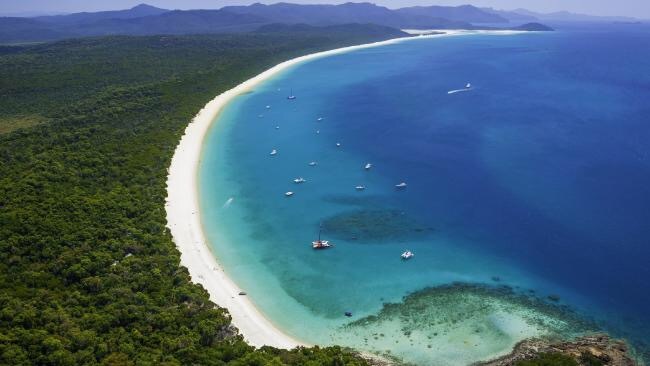 It’s not hard to see why Whitehaven Beach tops the list. This ‘slice of paradise’ is also one of Australia’s most famous thanks to this endless stretch of coastline dotted with high-rise apartments. 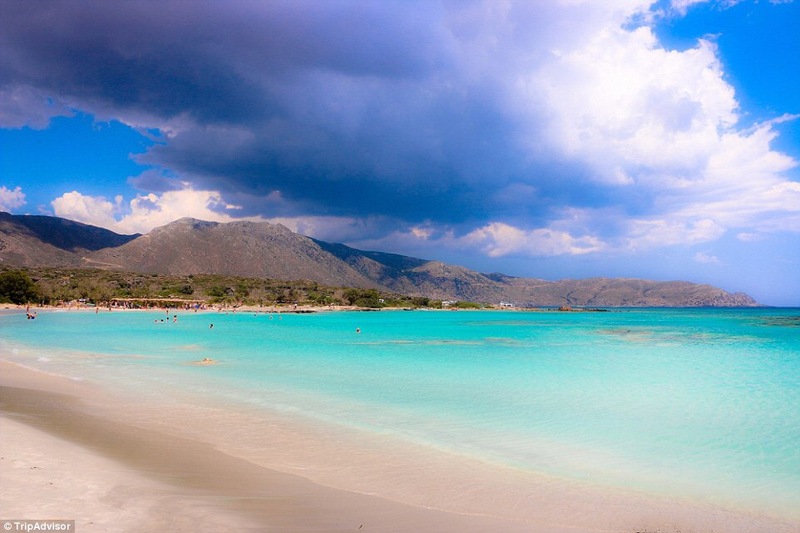 “Beautiful white sandy beach that goes on forever. 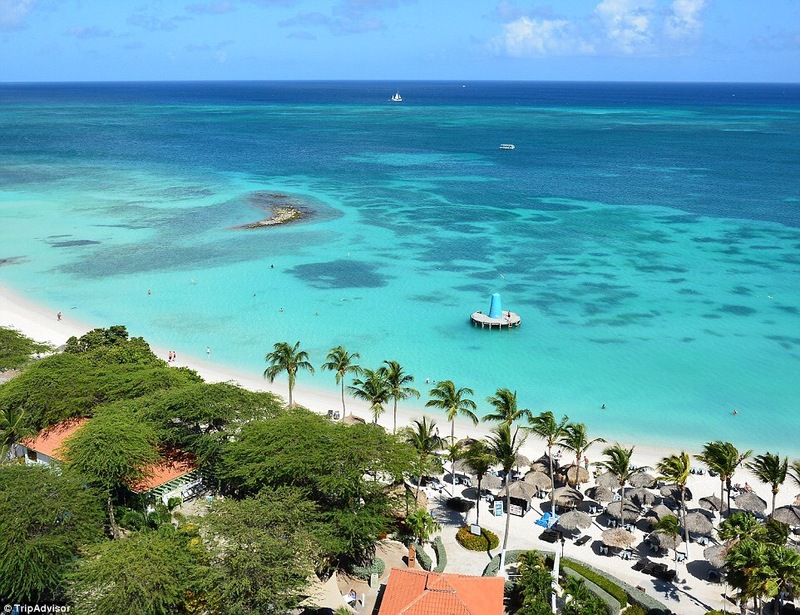 It is very clean and well patrolled,” said a TripAdvisor reviewer. Surfer’s Paradise — the original Aussie beach holiday. You’ll find most of Sydney and Melbourne here in winter thanks to its family-friendly beach, good surf spots and boutique shopping. 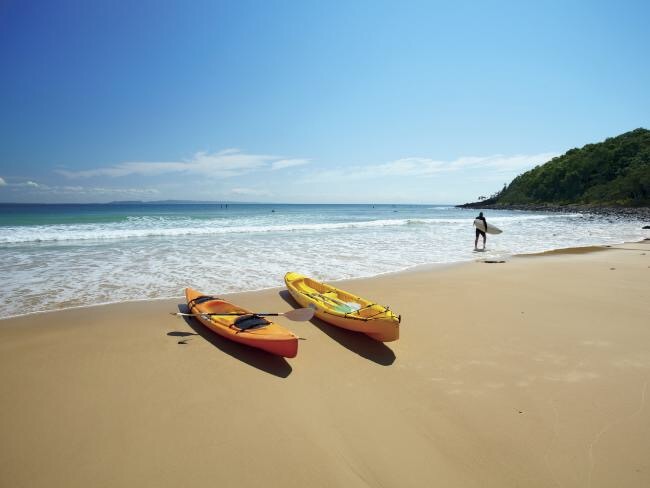 Noosa Main Beach is surrounded by national park and perfect swimming spots. Manly Beach was the first beach in Australia to allow daylight swimming and surfing back in 1903 and was one of the pioneer beaches for surf and beach culture. “A short walk from the ferry with tons of shops, bars, and wonderful food options,” shared a TripAdvisor traveller. 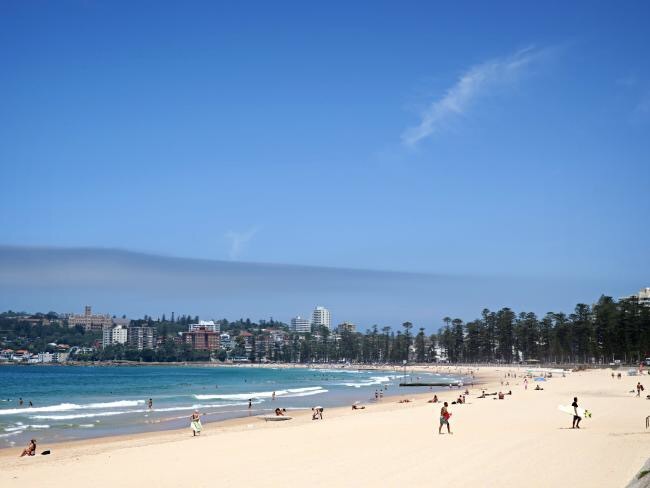 Manly Beach has always embraced the surf lifestyle. 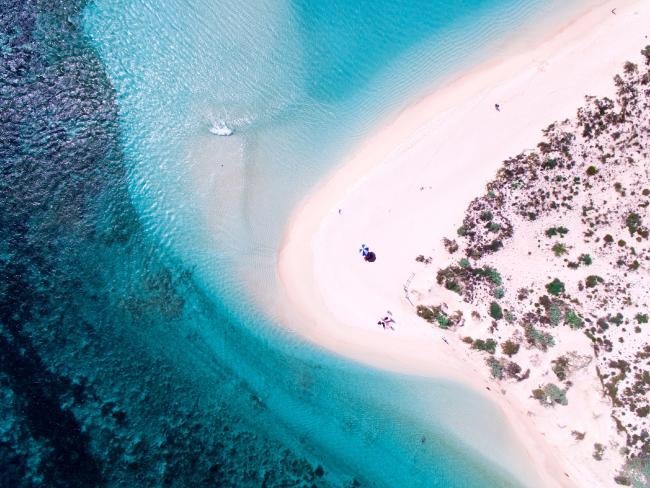 Located with metres of Australia’s famous Ningaloo Reef, it’s also one of Western Australia’s most beautiful. 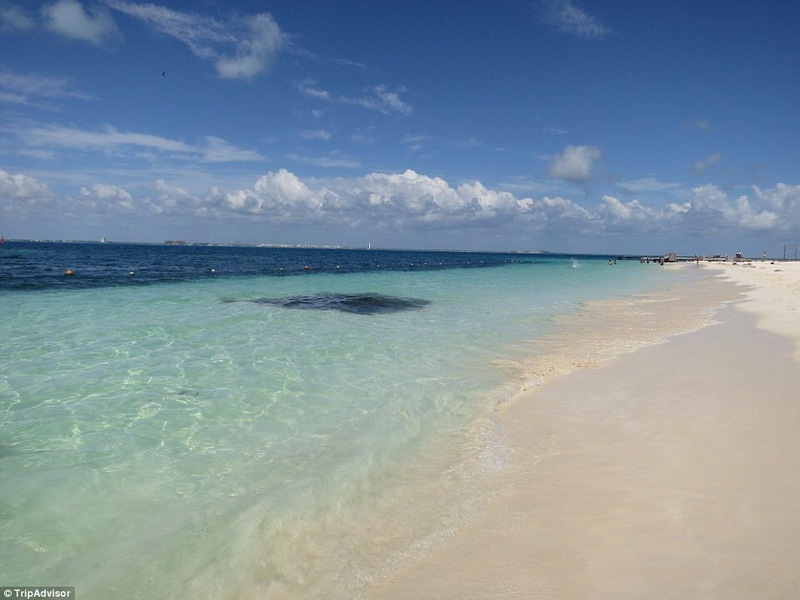 “A beautiful beach, golden sands, family friendly, and easy snorkelling. Totally unspoilt, it lived up to its name,” commented a TripAdvisor reviewer. Turquoise Bay on the Coral Coast of WA. 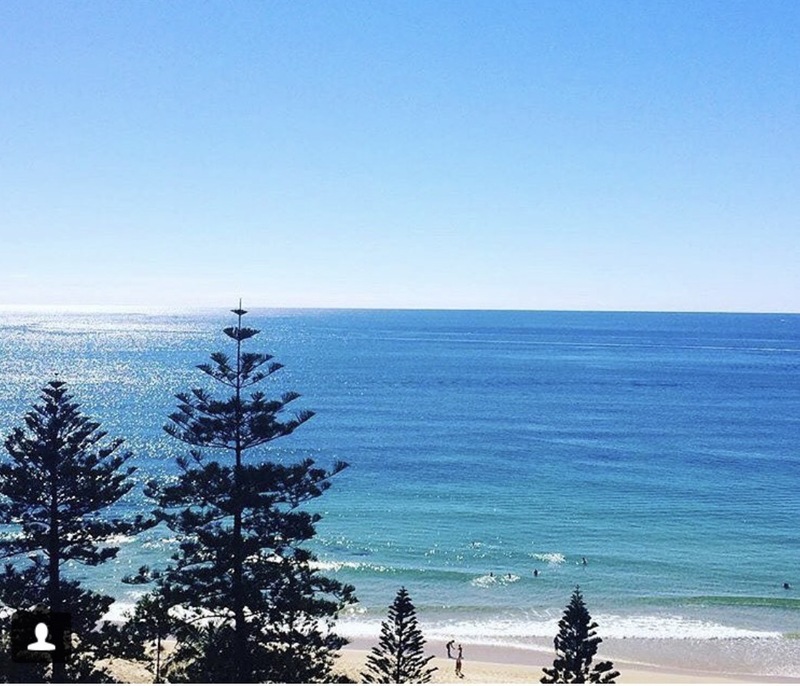 Known for its awesome surfing conditions you can also head to the nearby Burleigh Head National Park, popular for its many beautiful walking trails and wildlife. 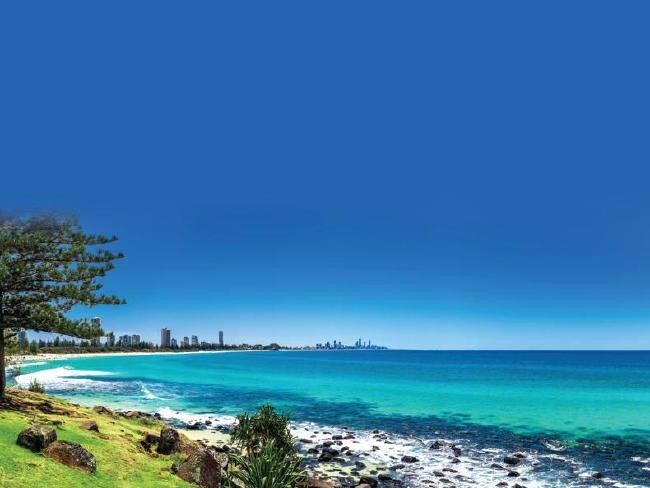 The blue waters of Burleigh Heads. Most photos of this stretch of sand will feature the famous camel back beach rides. 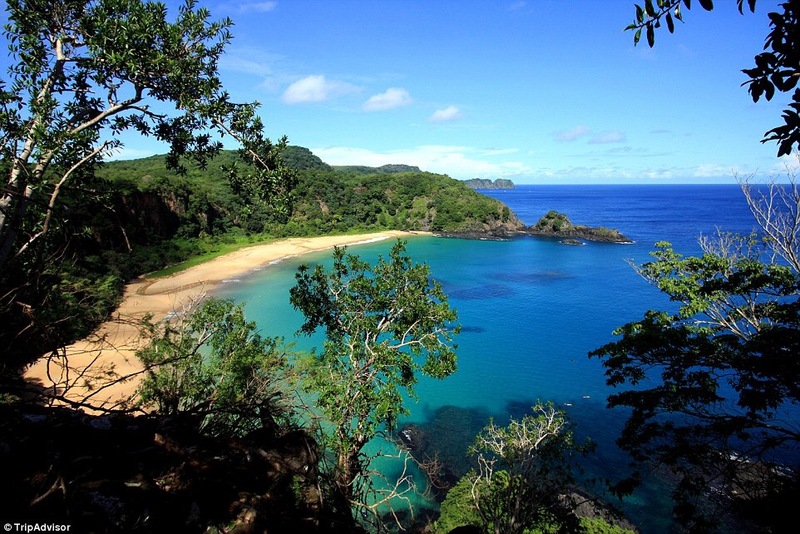 Stretching over 22 kilometres of pristine sand it also has spectacular sunsets over the Indian Ocean. 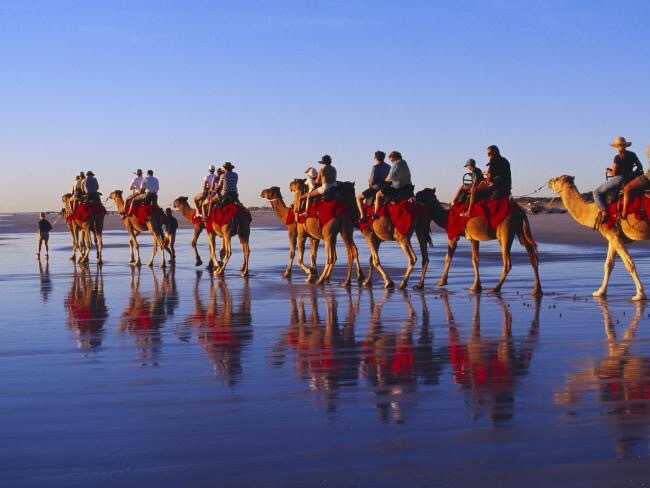 Camel rides and sunsets at Cable Beach. 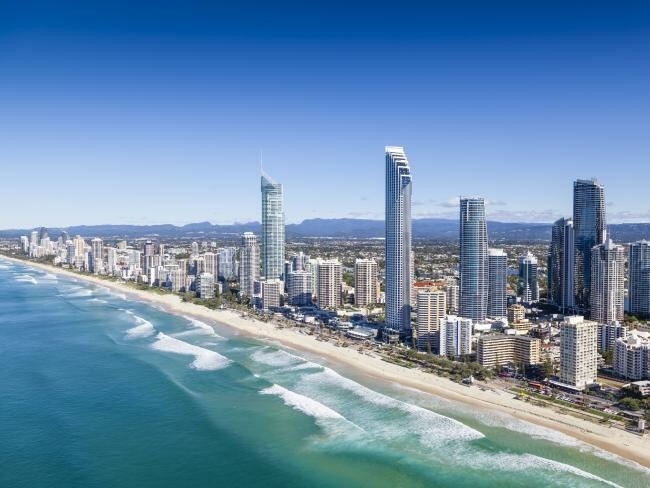 Located on Queensland’s Sunshine Coast, its popular for its safe water conditions thanks to its north-facing position. Top that with sapphire coloured waters and white sand and its summer holiday heaven. Townsville is slowly making a name for itself as an up and coming Queensland destination. TigerAir even announced a new route from Melbourne to Townsville for those wanting to escape the winter months. 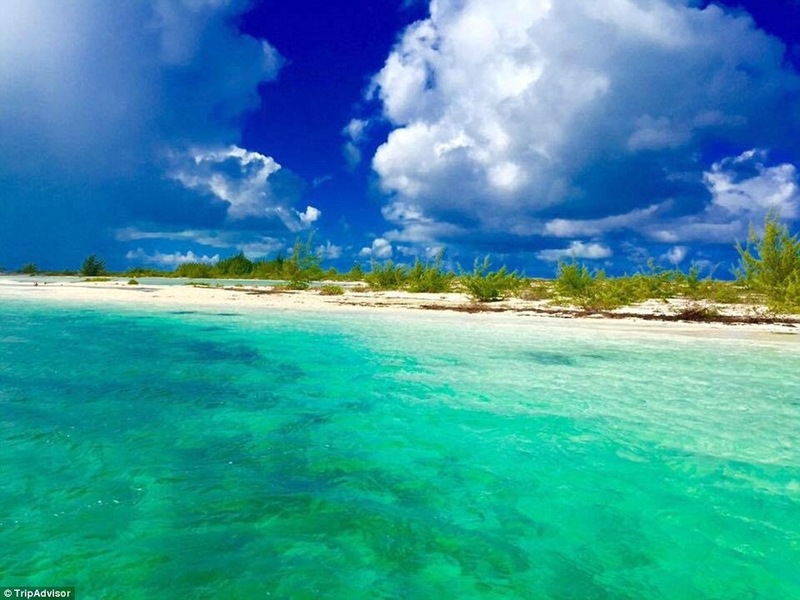 “This location has something for everyone, lots of playgrounds, picnic areas, bench for relaxing and spectacular views of the island and ocean,” according to a TripAdvisor user. The Strand a surprising addition. Set amongst the world heritage area of Kingston, the sheltered reefed lagoon is home to a variety of fish and coral reefs. 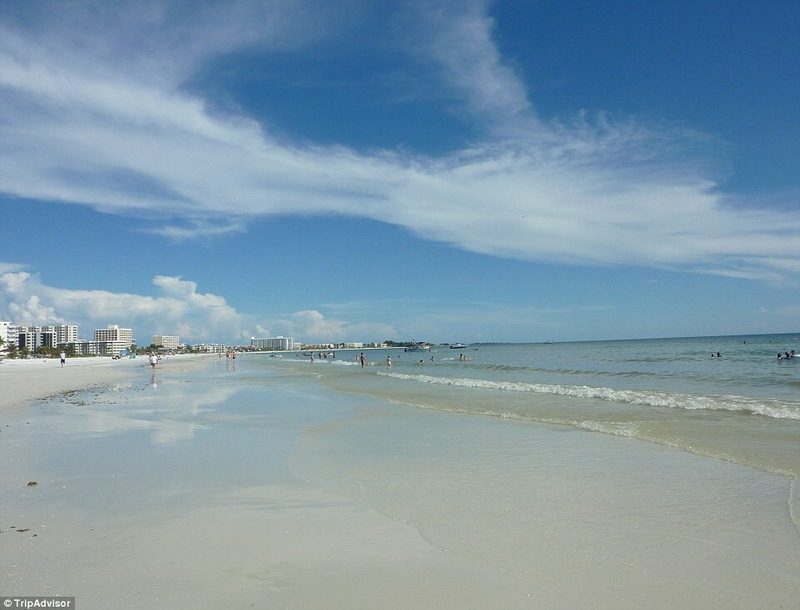 The beach is also family friendly and offers a great day out for family activities and adventures.